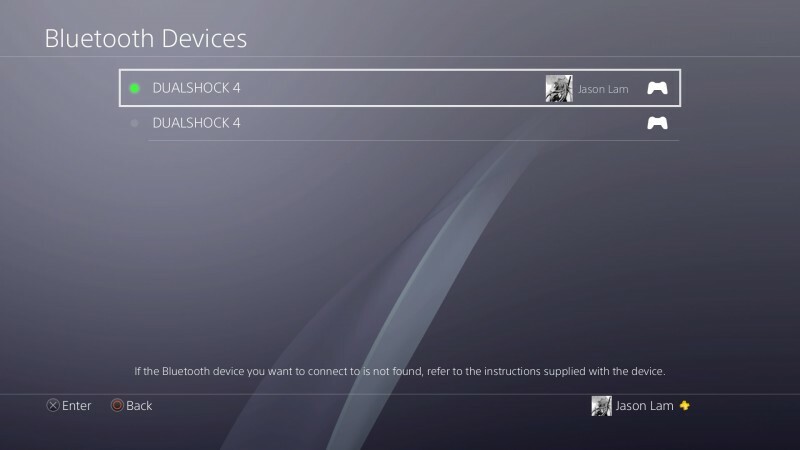 Official wireless PS4 controllers are now tournament legal as there is now a desync option built-in to the PS4. 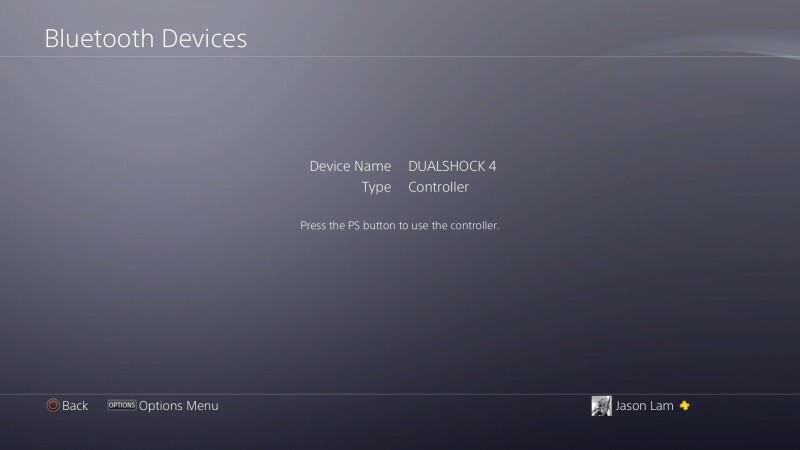 IT IS THE RESPONSIBILITY OF THE PLAYERS TO DESYNC ALL CONTROLLERS THAT ARE NOT BEING USED, BEFORE THEIR MATCHES. If any pauses occur that were not due to the players in the match but because they failed to desync the controllers, the players must play their match out. 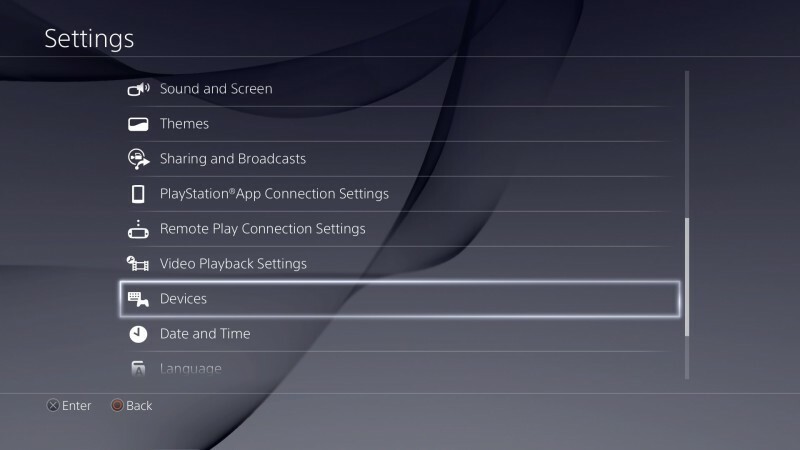 If you don’t know how to desync the controllers, please ask a staff member to assist you. Check out this helpful video we made as well as the step by step instructions below! 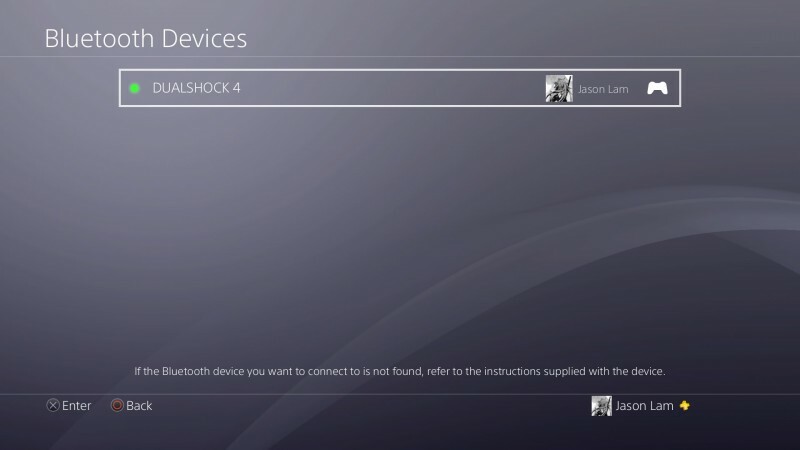 Select the DS4 controllers not being used. 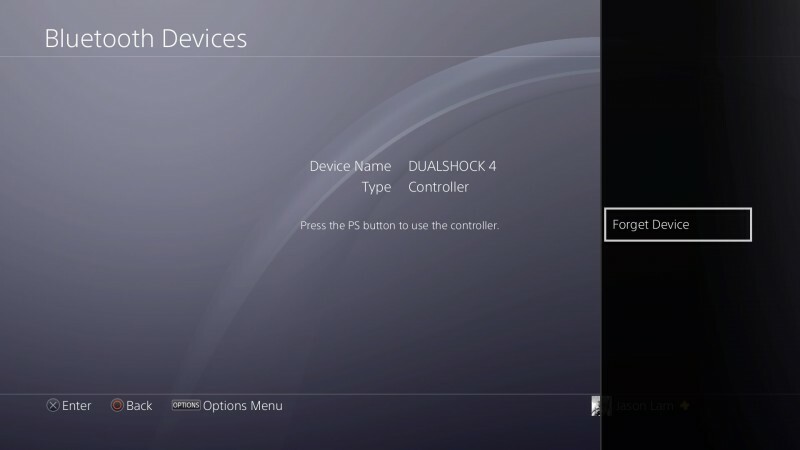 Press the “options” button to pull up the menu to desync the Dualshock 4 controller. Select “Ok” to confirm that you want to desync the controller. 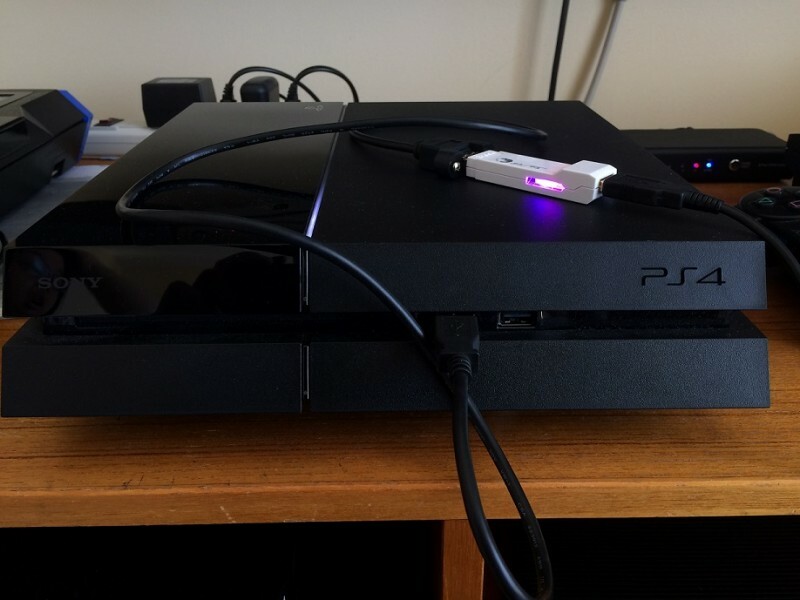 After that the controller will be desynced from the console and will need a USB cable to connect. 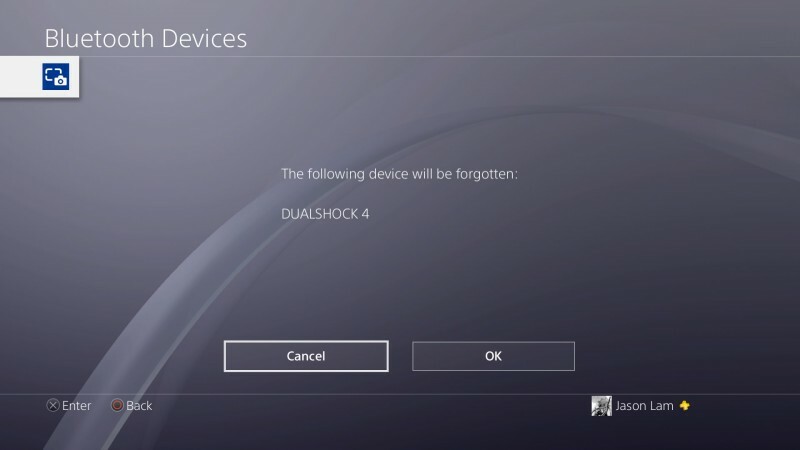 NOTE: YOU CANNOT DESYNC THE CONTROLLER YOU ARE USING. 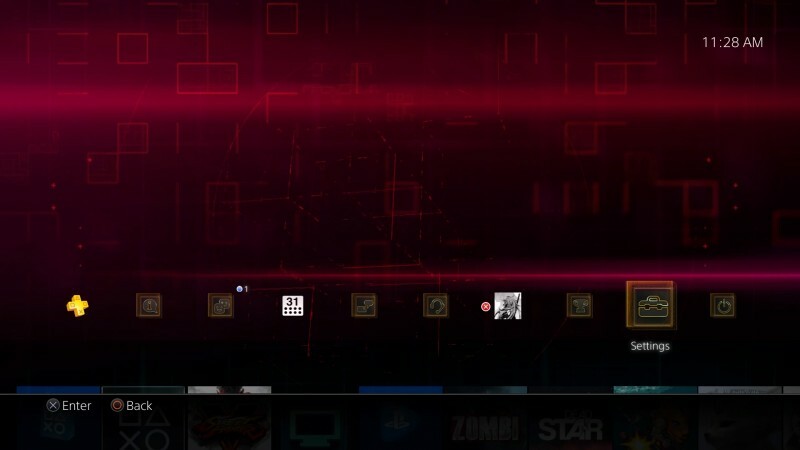 JUST DISCONNECTING IT WILL NOT DESYNC IT FORM THE CONSOLE. After that you should be good to play your matches without fear of interruption. It is mandatory to have a USB extension cable between the console and converter. 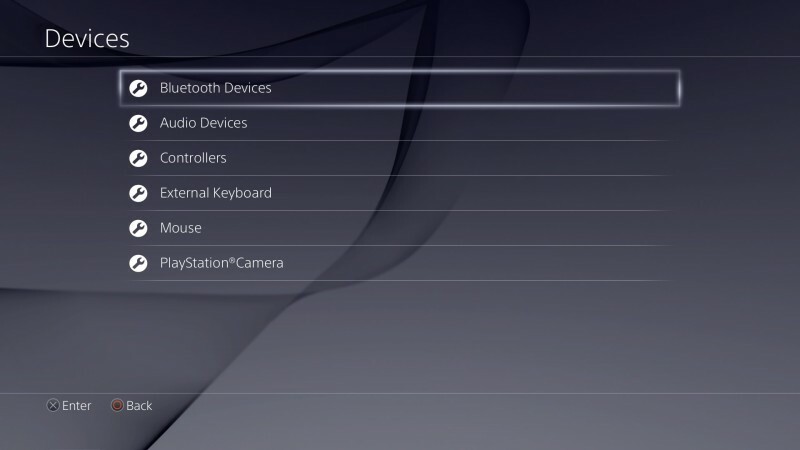 This is because the thumbstick styled converters put too much torque on the USB port and will eventually damage it. This rule will be strictly enforced at tournaments due to all of the consoles being community supplied. 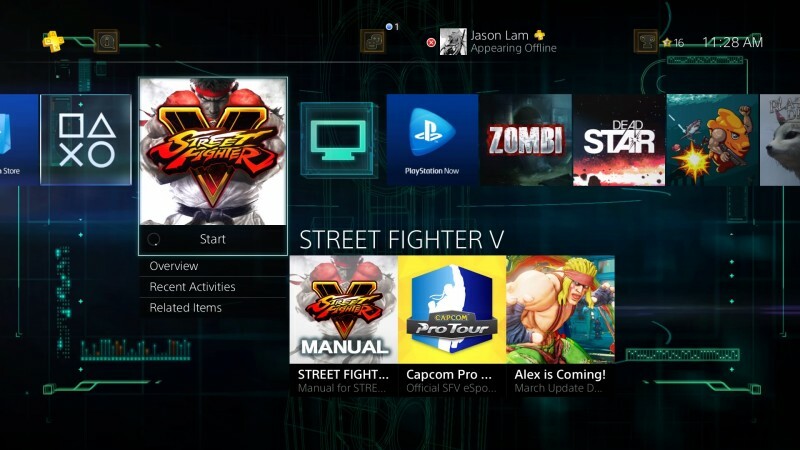 The converter must also be running the Tournament Mode firmware (purple LED is on). 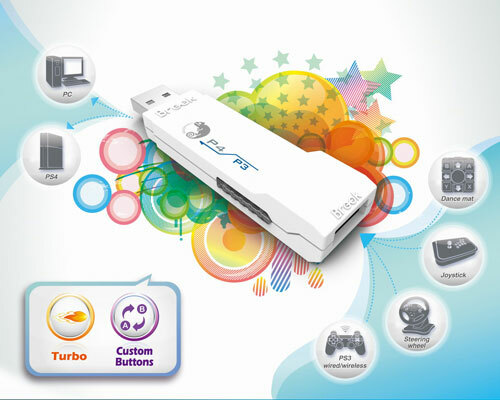 This disables the turbos and remap functionality of the converter and changes the converter’s light to purple. Please see the image below for how the Brook’s converter should be setup.